Thread: The Boat Temple"Wat Yannawa". 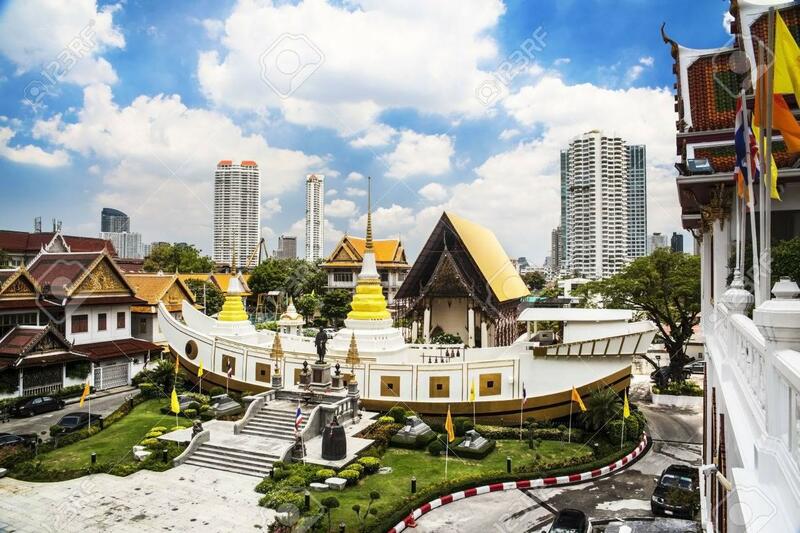 The “boat temple” with a viharn in the shape of a Chinese sailing vessel..
On the banks of the Chao Phraya river in Sathorn district is the Wat Yannawa, a temple little known to foreign visitors. 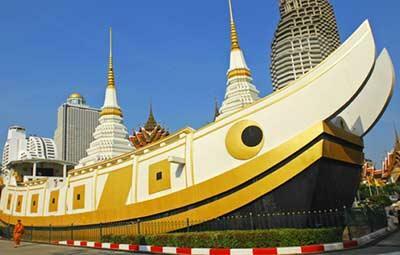 The Wat Yannawa that is also known as “the boat temple” is a 3rd class Royal Temple. Most distinctive feature of the large complex is the viharn built in the shape of a Chinese junk vessel, a 19th century sailing ship. During the reign of King Nangklao (Rama III, 1824 - 1851) a viharn was built in the shape of a Chinese junk ship and the temple renamed to Wat Yannawa, which translates to “the boat temple”. The King had the boat like structure built to serve as a memorial to the Chinese junk vessels that were used intensively for trade with China and that had brought prosperity to the Kingdom. During the reign of King Nangklao the Chinese sailing vessels were being replaced by steam ships. 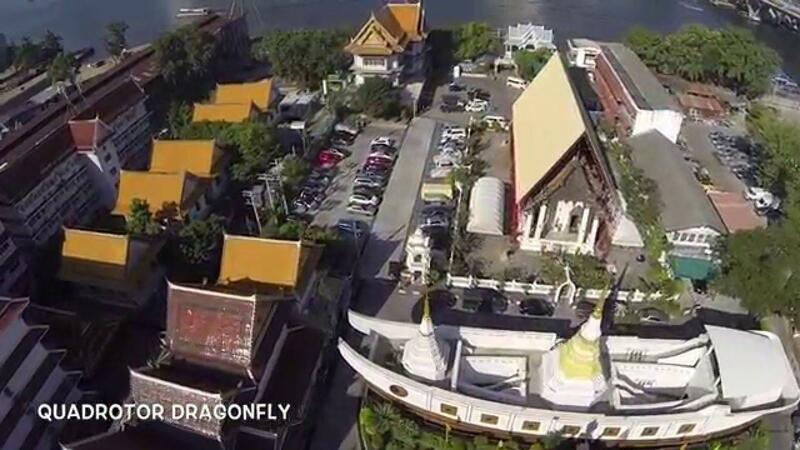 The boat temple is located in the Sathorn district of Bangkok on Charoen Krung road. It is found just around the corner (South) from BTS Sky Train station Saphan Taksin. The easiest way to get there is by BTS Sky train or river boat. By Chao Phraya Express river boat exit Sathorn pier, from where the temple is a short walk away. Admission to the Wat Yannawa is free. The grounds are open from 8 am until 6 pm.